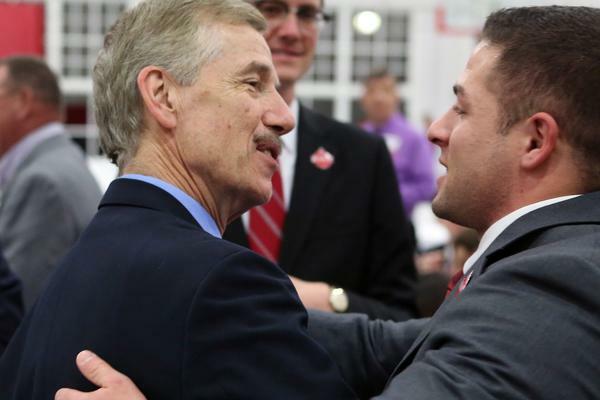 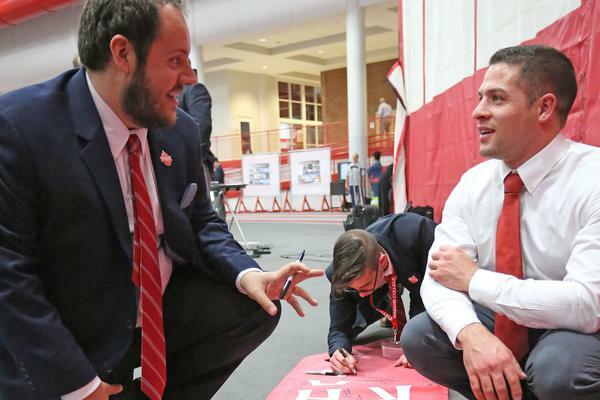 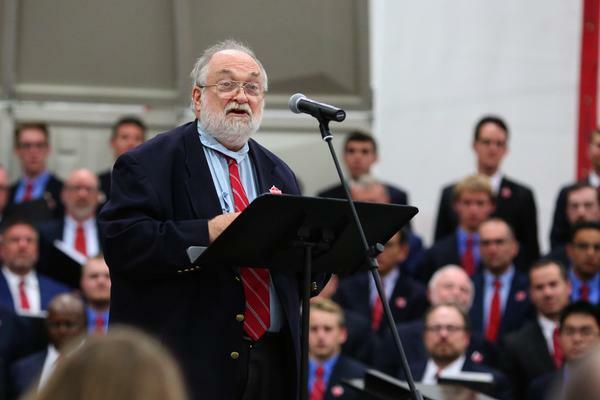 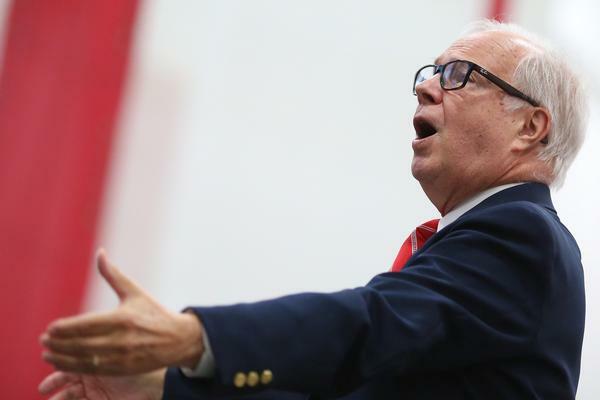 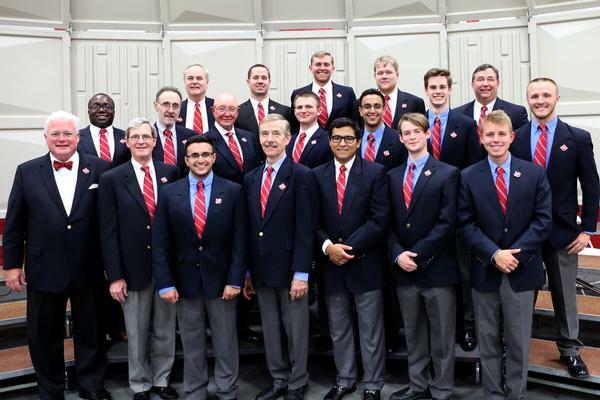 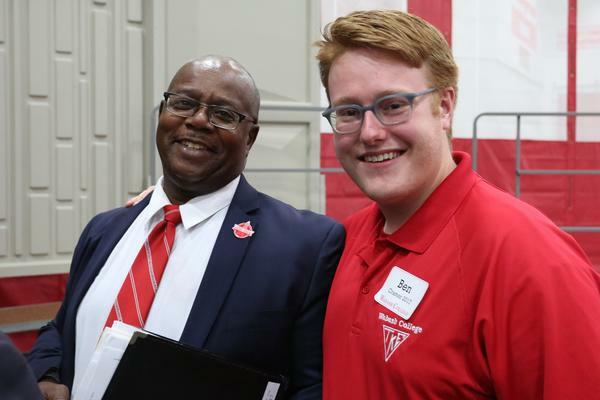 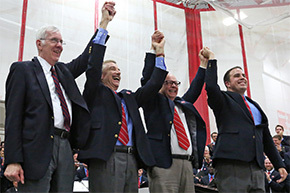 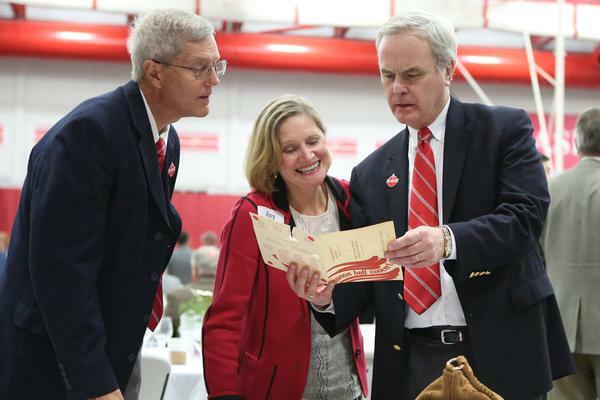 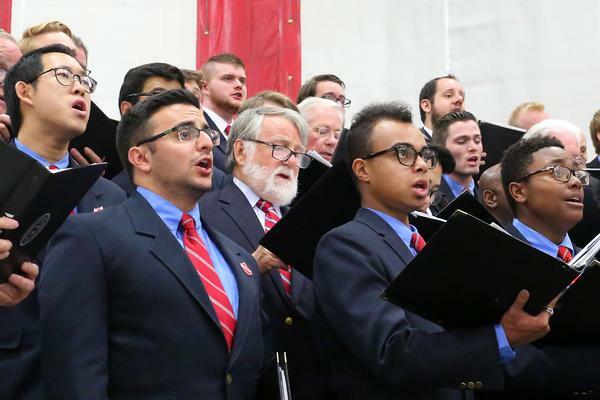 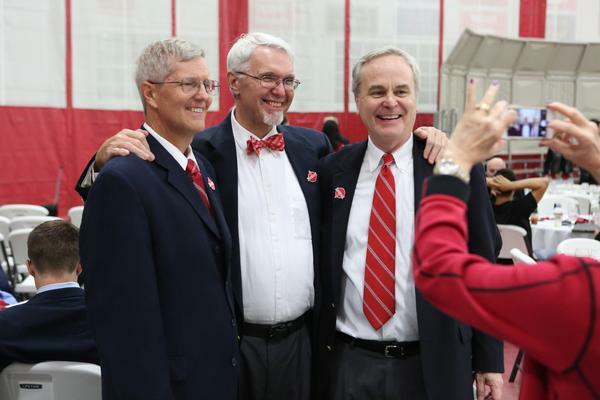 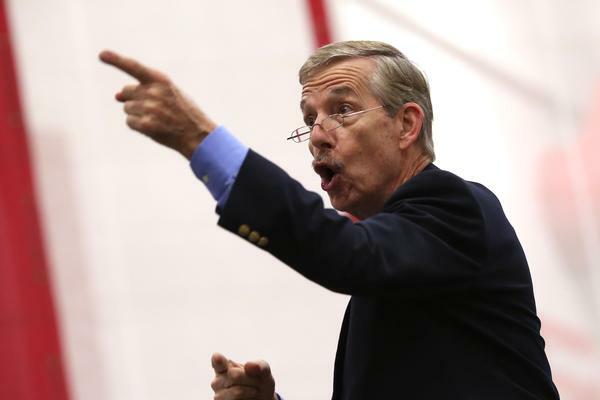 As the last notes of A Parting Blessing floated through a sold-out Knowling Fieldhouse and the Wabash Glee Club’s 125th Anniversary Reunion Concert came to a close, it was hard to tell who enjoyed the performance more: the audience or the performers. 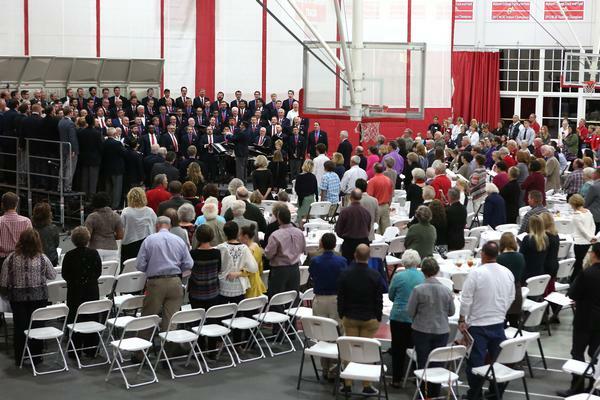 Certainly, the standing ovation from the nearly 600 in attendance on Sept. 30 was well earned, but the smiles of satisfaction on the faces of the more than 150 current and former Glee Club members were practically worth the price of admission. 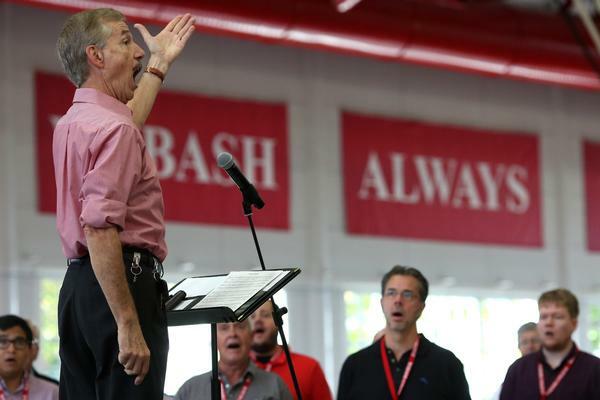 Running through a list 18 songs, the unified 125th anniversary choral grouping displayed musical ability well beyond their three rehearsals together. 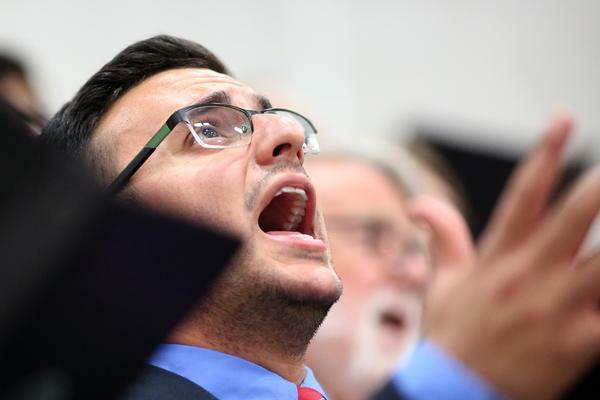 For some who hadn’t sung in years, the musical chops quickly returned. 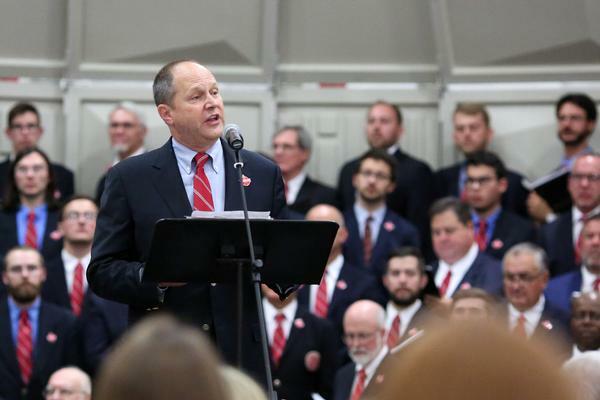 For NAWM president and Glee Club alumnus Rob Shook ’83, the reverberations were memorable.